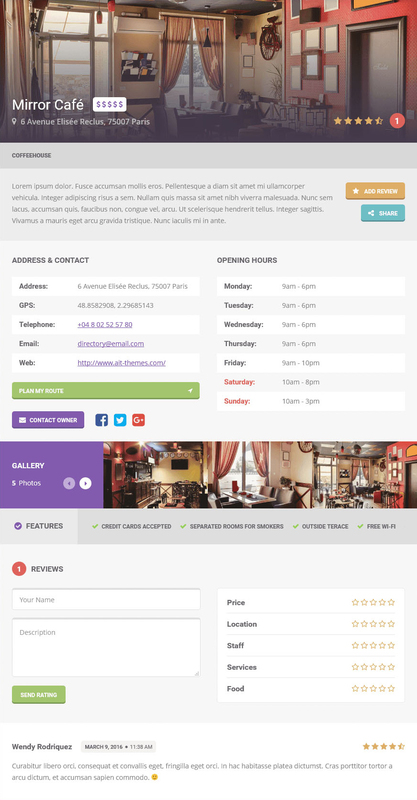 FoodGuide is the best theme suitable for restaurant directory listings. It was created in mind with Food Menu feature which allows you to unleash the full potential of listed restaurants. 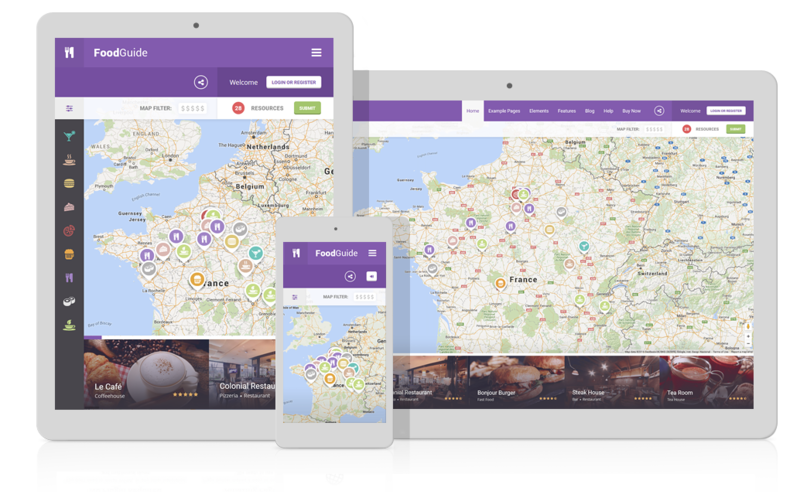 Food Menu plugin adds the ability to create and manage food menus starting from a-la-carte to even special food menus such as daily menu or any promoted and time limited food offers. Food is then easily viewable right on the item’s detail by date, categories and tags. On top of that, it doesn’t miss any feature which is must have for any directory theme. 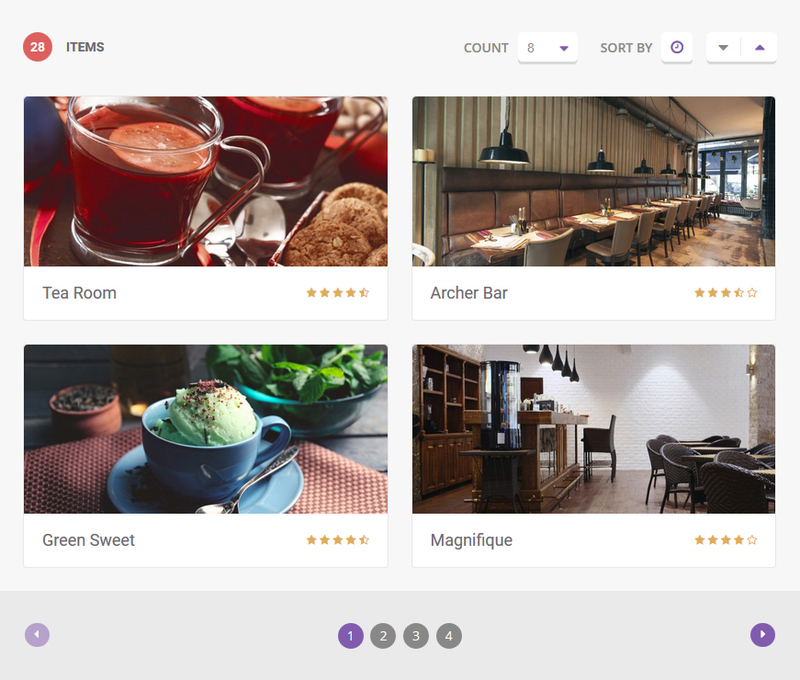 Enhance your user’s listed restaurants or similar businesses by giving them an ability to manage their food menus right on your directory website. Plugin provides an option to create a whole a-la-carte or any kind of food menu and even time limited or recurring offers. Each food is easily assigned to listed item and viewable on item’s detail. Food is properly categorized and can be filtered right on the page. Key information such as price, amount and picture are sure thing. Food Menu plugin is not included in FoodGuide theme. Plugin needs to be purchased separately. Get access to our original multilingual system and language translations. This out-of-the-box solutions provides you with an option to create a true multilingual website in multiple languages. English isn’t your language of choice? You can have your website translated to any language available. The rest is up to you. Customization is very important part of setting up your own website. Our intention to innovate and to push the limits of customization has lead us to the current state of our system: you can set up your Event Guide without any limits. This system will keep improving with every new feature. Event Guide is 100 % responsive and works flawlessly across all devices. Your visitors can access every key element using their mobile phones, tablets, laptops and desktop. Tested and validated on almost every new smart device and even on older phones and tablets. 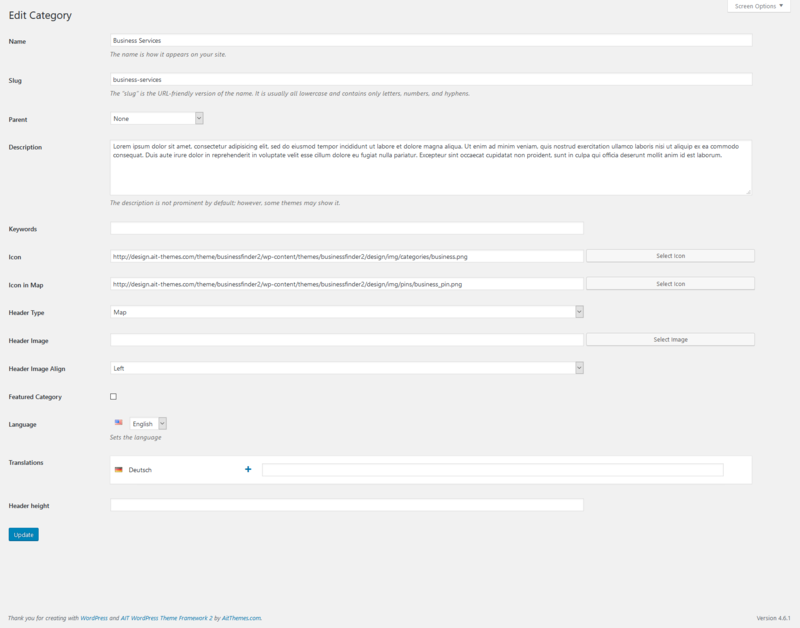 We designed header to provide access to several key features both for admins and users. Thanks to Taxonomy Menu element you can have your item categories or location visible on any page all the time. And makes it easier for your users to reach them. The main feature of any directory theme. The map shows a pins of all listed items with all important information shown by clicking on it. 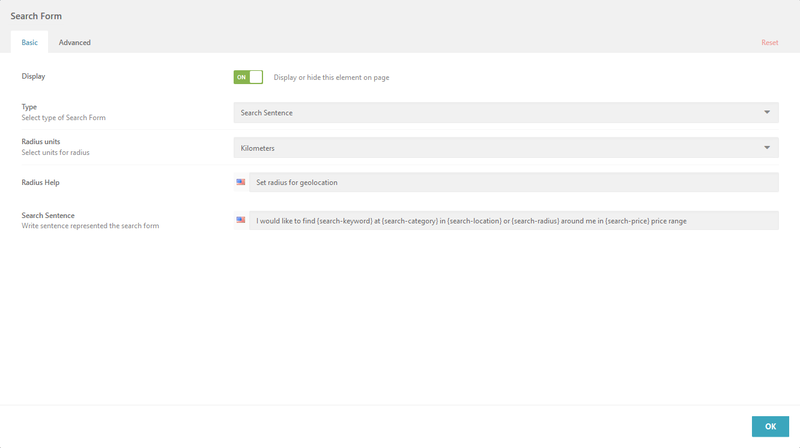 We also designed a search bar way more interesting for the users with a fresh new approach, yet we still provide a classic search for conservative ones. Element Taxonomy List shows the category and location listings. It’s up to you whether you want to display it together or to separate it on a certain page. Display your items everywhere. Now in the website footer with a style. You can search by keyword, category and location. Additionally you can turn on geolocation and the radius of searching around your position. It’s so simple to find nearby items. We support units in kilometres and miles. There are two types of search bar available: classic one and one with the fields formed as a sentence. Result shows the matching items in the list with filtering options. You can filter the list of items by date, title, rating and acsending or descending order. Items are categorized into categories and locations. You can have as many categories as you wish as well as their subcategories. You can assign it any icon, color, map icon and description. Locations work the same way. Category detail can have 3 types of header: map, image or none. With this element you can show items on any page. Items can be showed as a list or grid and in carousel. You can show all of the items or certain category. You are able to set title, description, categories, address, contact info, opening hours and custom list of features in settings of an Item. You can see a few of main features described below. Admin will have more settings to control the user. 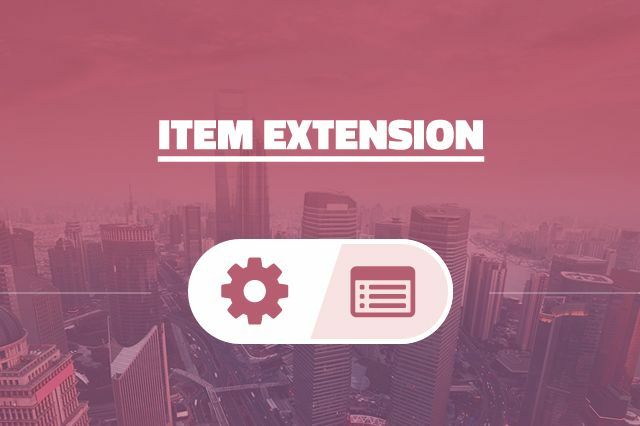 For example settings for the limit of items which user can add, price and expiration, ability to renew expired subscription, turn on/off approval process, ability to set featured items. Snippets are the few lines of text that appear under every search result which are designed to give users a sense for what’s on the page and why it’s relevant to their query. Show directory Items in sidebar via Widget. 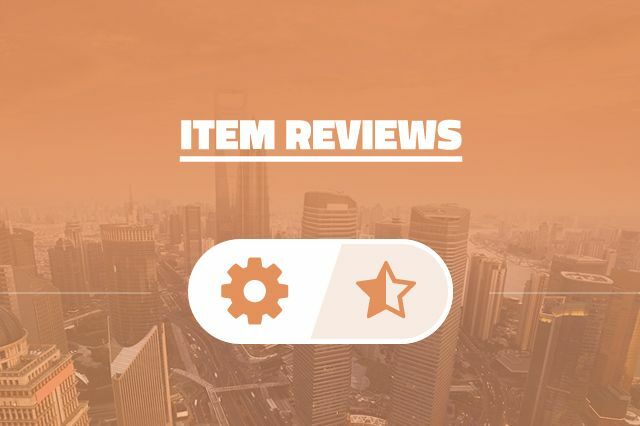 Ability for the users to rate and review listed content. Star rating will be included in the items. Each category will have own rating criteria. Plugin provides easier administration for the user. The way to add items and management of their accounts. Ability to import and export the content of the site with ease. As an admin you are able to set multiple prices for account registration. 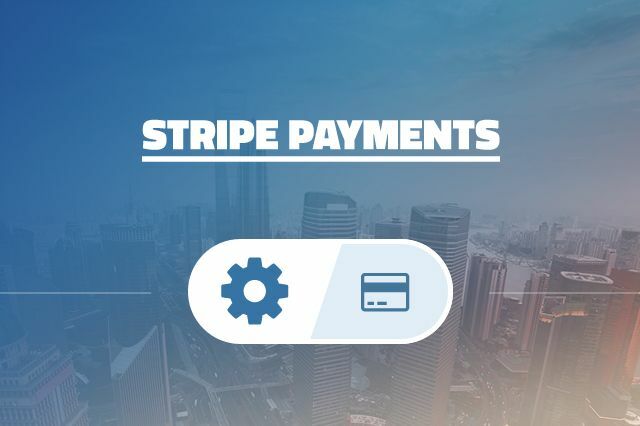 This plugin will manage to accept payment through integrated gateways so you don't have to deal with it on your own. 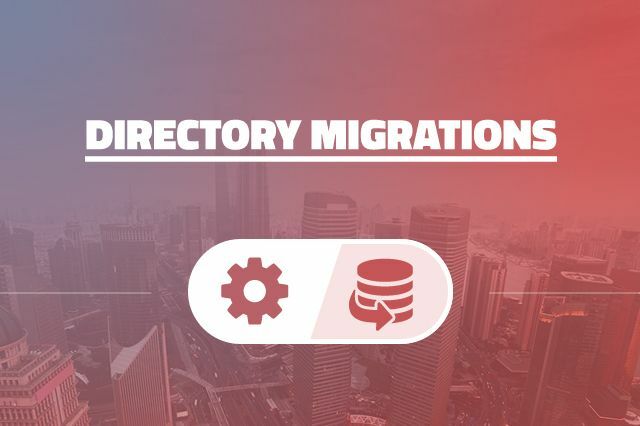 Migration plugin for our previous and the most successful directory themes. 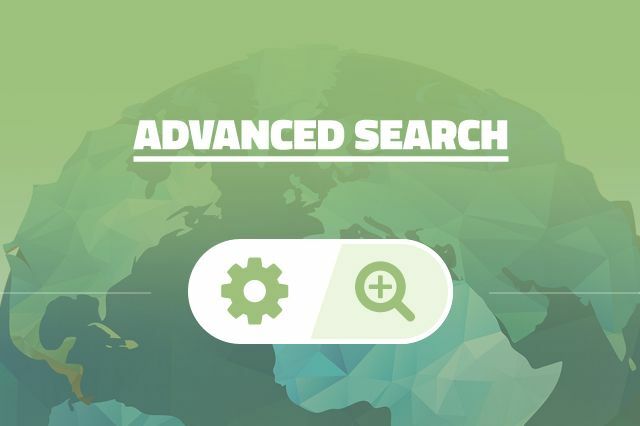 This plugin will add the ability to search more intelligent, where you can set A and B locations and the map will show you desired content with navigation info. If the admin lists business which he doesn't own, the owner can contact him and take control of administration of his presentation on the site. I know your different themes and I have a simple question about all your directory theme because all of them have the same problem … Even if I use foodguide in this case. I am sorry but do you find it convenient that a standard user who has just registered on the directory should define icon of the “features” that he wants to show … Do you sincerely believe that it is up to the user to define this kind of thing ?? !! Sincerely !!! With this, why did not you plan to create in the administration of the theme the features and to put checkboxes on the form … much simpler and user friendly … and we have the same worries with the social network icons … and many other thinks. 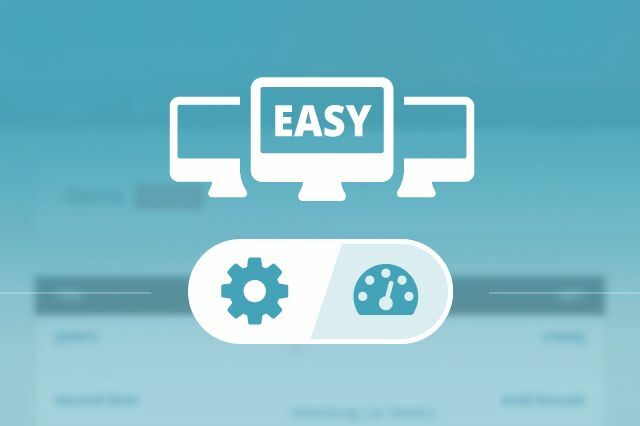 And please do not tell me about Easyadmin, which brings nothing more than having the same form but in front. So I’m not going to ask you if you plan to improve this because you will never do it … just like any improvements that many customers have asked you and that will have greatly improved your themes. Very sad to stay on its positions without evolving. thanks a lot for your interesting idea and feedback. We highly appreciate it and definitely we’ll re-consider it and make decision. Please kindly also note we are currently working on some projects with the highest priority, possible the improvements will be not earlier than within a few weeks/months. sometimes a restaurant can have more than one branch, can you add more than one address/coordinates? All plugins shown in the Food Guide demo including the Food Menu Plugin are included with the Full Membership? yes, that’s correct. Full Membership package comes with an access to all of our themes, plugins and graphics (premium and directory) valid for a 1 year. After this period you are free to decide to prolong your membership for the same price. First of all thanks for your quality themes. I am using FoodGuide for nearly two months and found it very useful for my website. Unfortunately I am having performance problems on standard theme images, css, JS, etc. After these performance issues, I checked your demo, and saw that the situation is not so good for your demo as well. Would you please check and optimize the theme with this manner on your next release ? You know speed is very important for users and Google in your rankings. I do not want to do it myself, because if I do it will be overwritten in your next version release. Below I am sending the Speed test of your own FoodGuide Theme. if the filter shows which restaurants are currently open, everything would be perfect. Is that possible? If not, is it planned? thanks for asking. We are sorry, there is no such a functionality available for the moment. Anyhow, we’ll consider your interesting idea and make decision as currently we have no plan to create it. thanks for interesting in our products. 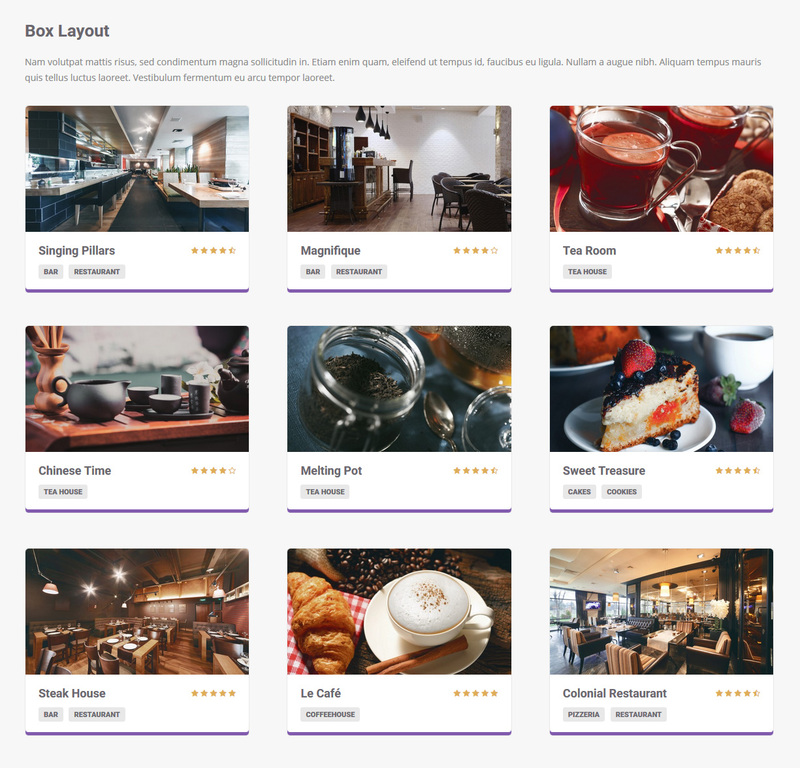 After theme installation (Food Guide) you can start working on your website by importing the demo content: https://www.ait-themes.club/doc/demo-content/ and installing desired plugins. Why are you asking me for more money to download a directory theme? I just paid you guys 100 bucks in October. thanks for your message. Perhaps you have receive the newsletter regarding Black Friday special offer for Lifetime membership package. Anyhow, your account is active in our system till: 2018-10-14 thus you can download any of our products and re-use them for unlimited times, no problem. I’ve got a pre sales question – I can’t seem to find any information about the accounts that users can create. ideally I would like to see the options when creating a business listing on the food theme. I did try to signup on the theme site but it didn’t quite work..
thank you for interesting in one of our products. A common way we provide communication /in English/ to our audience can be performed by posted pre-sale questions via comments or private emails only on http://www.ait-themes.CLUB. 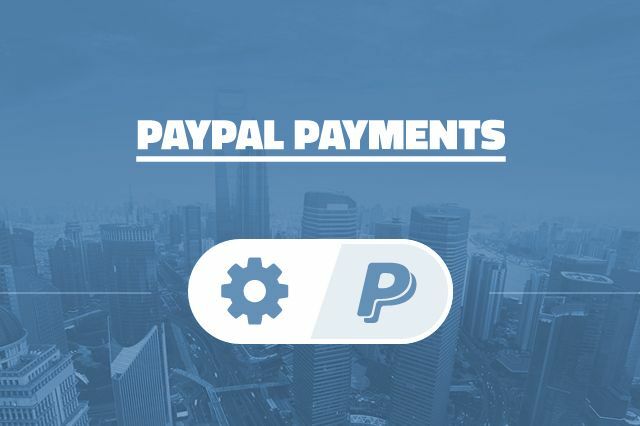 To all of our subscribers we offer an access to our dedicated support forum where we are ready to help with any theme kind of issue during website building. Customer Support is provided Monday to Friday from 8am to 5pm Central European Time. The ticked system offer ajax search during writing the words throughout our knowledge base and documentation. Olá, quero comprar o tema mas tenho uma dúvida. Vocês instalam o tema pra mim em meu servidor? O tema de $ 99 ele vem com tudo já para funcionar? Secondly, yes, Full Membership includes all of compatible plugins and graphics that you ca see in demo preview presentation. I want to create a listing site. It’s most similar to your Directory+ theme, but I prefer the “web app” interface of your FoodGuide theme. Is it possible to use the FoodGuide theme as a directory site for locations other than just restaurants? We are interested in your product. Hope can assist us with the following questions. We are not tech savvy. 1) With full membership, we will have all complete needed tools / plugins to start the web? 2) do we have ready to run templates? Buy, install and it works straight away, just like the reviews. 3) for the mobile version, does comes with map as well? Any review on the mobile on how will it looks like? 4) for both mobile and web, can user go to the location but just clicking it and somehow google map will start to direct them ? Esp for mobile user. 5) How much does it cost for lifetime membership? 6) we looking for all the above, for non programmer like us, can it be done buy purchasing the package? Best if we can have ready to run theme just like all the preview that have been shown. 3- yes, mobile version can have map header, no problem. Feel free to have a look at demo preview via smartphone. thank you for interesting in one of our products. How could we help you? Hello. Great job with the theme. Want to ask you is it possible to filter result more than just categories and location? i.e. I want to eat “vegan” – with “omni” – for “breakfast” – in “Edinburgh” where “vegan”, “omni”, “breakfast” and “Edinburgh” are filtering options? thanks for interesting in Food Guide theme. 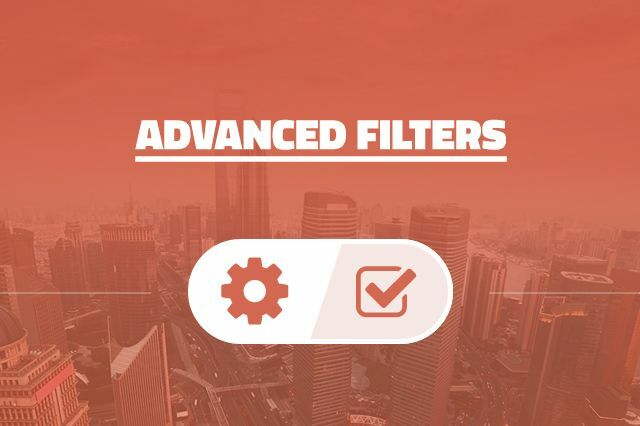 Please have a look at Advanced Filters plugin: https://www.ait-themes.club/wordpress-plugins/advanced-filters/ and its documentation at: https://www.ait-themes.club/documentation/#advanced-filters-plugin. I hope you’ll find it useful. How much is the Food Menu plugin and where can it be purchased? Also would like to see it in action first? 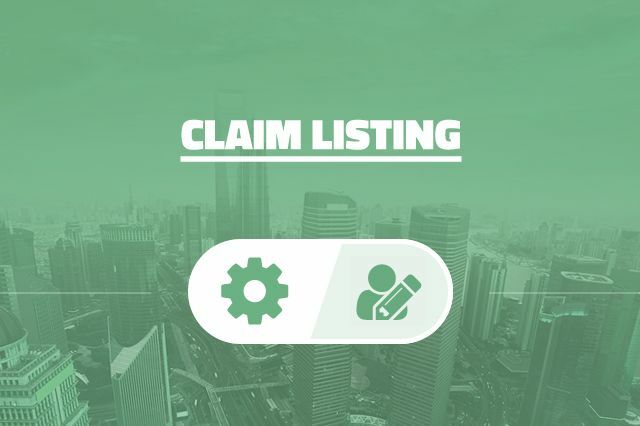 we are sorry, Full demo admin is not available, but you can have any of our products (from http://www.ait-themes.CLUB) at no risk as we offer 10 days of money back guarantee. You can play around with the theme, plugins etc, and once you are interesting to upgrade your subscription into Full Membership – no problem, you can do it within 30 days by paying the difference between the prices. Are the prices for a lifetime usage with updates or just for 12 month updates? thanks for asking. The price of FoodGuide theme includes the theme updates and access to support forum valid for a 1 year. You can have the theme for a lifetime usage even install it for as many domains or web projects as you want. Are there any plans to support Korean? thanks for asking and interesting in FoodGuide theme. We are sorry Korean language is not supported for the moment: https://www.ait-themes.club/multilingual-support/#languages and currently we have no plan to extend the list of supported languages by adding Korean language. We have an offer for you. If you are interesting in it, please contact us back. how I set it up? thanks for purchasing one of our products. 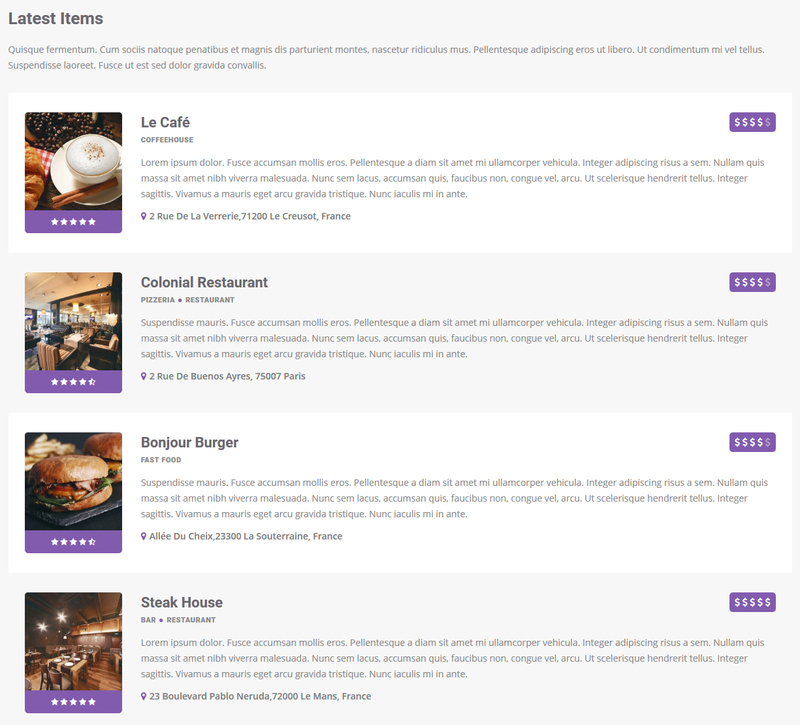 You should instal and activate Food Menu plugin: https://www.ait-themes.club/wordpress-plugins/food-menu/ . Hi, I wanna know about the builder, will I get drag n drop builder with foodguide theme? If i want to use this theme out of wordpress, shall i be able to do so? thanks for asking. We are sorry, we have no HTML version of the theme. All of our products are WordPress CMS based. Hi.we bought from you the topic FoodGuide. Encountered difficulties, can not find the point of entry points of the cafe, tell me the point of entry points? Hi. If i buy the full membership it is possible to build page like the demo pages and all the plugins? include premium plugins? Could you give me information about activating of stars comment. I try free version but i didnt find how can give comment with stars. hi how can i active comment with stars? if possible please allow me to use food guide theme with a plugin free. i live in Iran, and i have problem. i wish you help me. thanks for your message and for interesting in our products. i need to buy food guide html files can i ?? thanks for your message. We are sorry, all of our products are only WordPress based, we have no HTML products. Pre-sales question: is it possible to customize the “featured items” on footpage, so they move automaticaly? Can I edit the contact owner form so it works as a booking form with date and number of people that want to reserve a table? thanks for asking. We are sorry, we have all of our products only WordPress CMS based. No HTML version etc. hi, why foodguide not compatible with eventspro? thanks for interesting in our products. 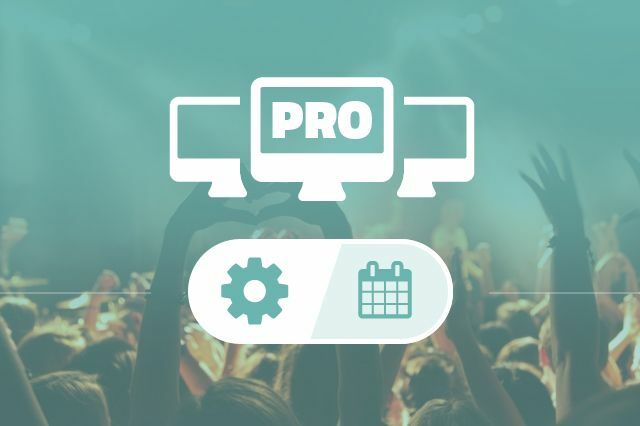 Firstly we have create Events PRO compatible with the 4 directory themes of ours. Food Guide theme has been designed latter especially for restaurants and similar businesses. Once we receive the more requests, we’ll consider it and make decision. I am interested in making Plugin Events Pro compatible with Food Guide. I have an existing site, but considering switching themes. All my current restaurant data is in a WordPress plugin call wp store locator. I can export the data. How would I enter the restaurants into your theme. 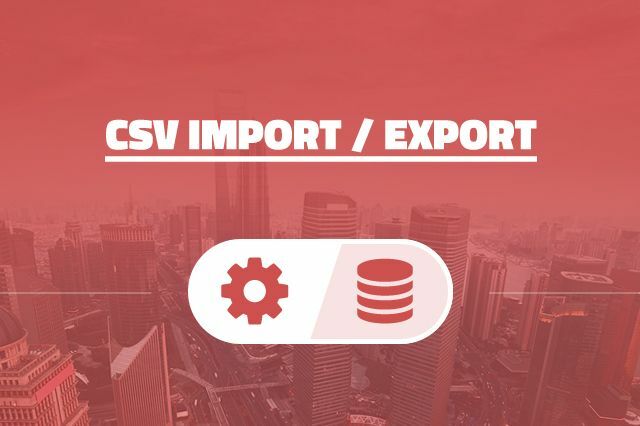 Is it as simple as importing the exported data from the old plugin? Can this be used as a restaurant review site by more than one user? I purchased FoodGuide a while ago, not knowing it expires? Please advise… my website seems broken and I need help. Thank You. thanks for contacting us back. Could you please provide us of your user name used to register in our system in order to allow us to trace up your account and have a look closer? Do you use the latest theme version? thanks for interesting in Food Guide theme. Visitors have the ability to share item custom post types only – e.g. restaurants. Special offers and menu don’t have such option. Am I completing a project for restaurant reservations? Bookings of tourist tours can I include in a portal? or has it to be separated? Do you have a trade limit for registration? What is the cost of the annual system? I can configure the system to be presented to customers and then make the payment. thank you for questions regarding Food Guide directory theme. The template doesn’t offer reservations nor booking services. Moreover we do not perform the testing with a 3rd party developers plugin on compatibility. the cost depends on the package you’ll choose. Full Membership includes an access to all of our themes, plugins and graphics updates and access to support forum valid for a 1 year and costs $99,- excl. VAT if applicable. In addition – all of our products – themes, plugins are kept always compatible with the latest versions of WordPress, PHP, Revolution Slider, WooCommerce plugins etc. In the login/register form, the register tab is not appearing. Your Food Guide theme interests me. I went around the features and I have some questions before buying. 2- I saw that the Event module does not work with this theme. Do you have an alternative? 3- Does the module Offer to buy with Woocommerce or simply to display? speed of website may be influenced by many things, but considering your number of item posts that wordpress and theme needs process, consequently it looks like server cannot process them faster. In general we recommend WP Super Cache plugin to cache content as most as possible, but google maps and other pages that manipulate item posts need process standard wordpress queries to get posts from database and render their data. To run directory type website where are so many data may be expected speed problem using standard shared web hosting. More posts in database require more powerful server to process all necessary data in time. 2- We are sorry, we have no other similar plugin that would be compatible with FoodGuide theme. 3- I am not sure whether i have understood you correctly which module do you mean. Anyhow, the theme is fully compatible with WooCommerce plugin, you can sell your products on-line. Is it possible to use EasyReservations plugin with Food Guide and/or other directory Ait themes? thanks a lot for asking. We are sorry, the plugin is not compatible with directory themes. 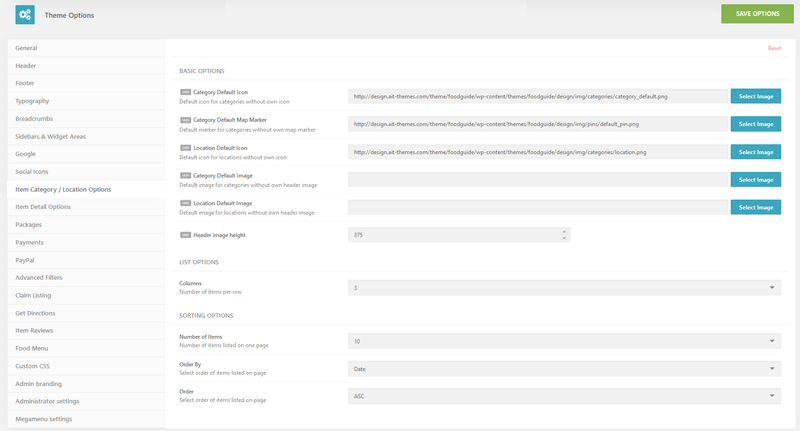 – Is the HideMyWP plugin compatible with AitThemes? And – most important – if yes, is there any real security benefits using that plugin? Thanks a lot for you attention. 1) We are sorry, no other maps are implemented in the theme by default. If your site has the less page views than 5K you shouldn’t exceed the free package of mentioned value you’ll get as a credit FOR FREE: https://cloud.google.com/maps-platform/pricing/sheet/ . 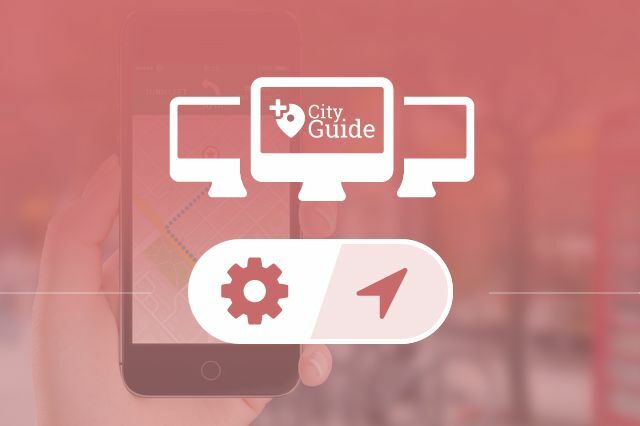 Please have a look also at the 2nd point in FAQ at: https://cloud.google.com/maps-platform/user-guide/pricing-changes/ We do not plan to reintegrate the maps by the other provider for the moment. 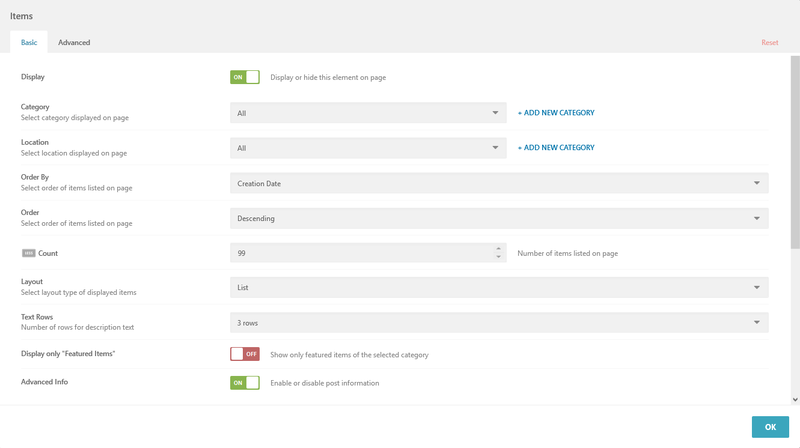 2) Unfortunately we do not perform compatibility testing with HideMyWP plugin. Full demo admin is not available, but you can have any of our products (from http://www.ait-themes.CLUB) at no risk as we offer 10 days of money back guarantee. 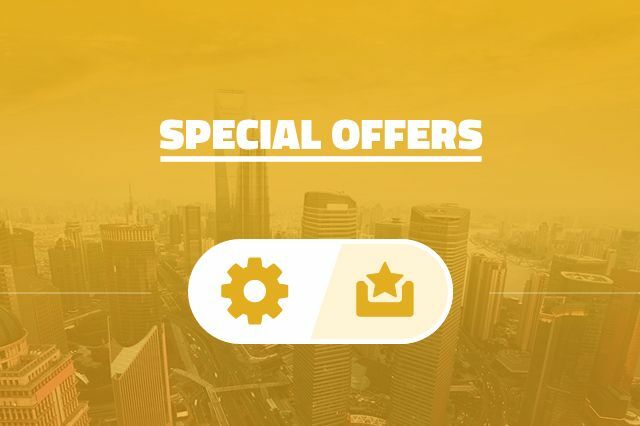 You can play around with the themes, plugins etc, and once you are interesting to upgrade your subscription into Full Membership – no problem, you can do it within 30 days by paying the difference between the prices. possible to add google ads in foodguide theme? How I can add condicionals tags to item? Unfortunately theme doesn’t have this option. You should to create/register new taxonomy term related to listings. We are sorry, we are not capable assists with modifications required on users websites via support which cover general functionality or any kind of additional changes in templates is not provided by us. This issue has resolution problems with icons on different devices, so it looks bad! The support department is regrettable! You tell me that it is a problem of resolution. This problem that I report has all the people who use the service, this is a design error and must be repaired by you. Why do I have to edit 500 icons if the problem is yours because of how it is designed? You say that all clients of ait-themes have to fix the problem on our own? You tell me that I am the only living being in the world that has a device with this resolution? Can I stop writing 400 tickets and make the corresponding claim to the development department? I need solutions, not 300 tickets. 15 days ago report the problem and I’m still writing to solve the problem. !! please check out the answer posted via e-mail a while ago. Thanks for your patience. Why is the Food Guide not the same site logic? Obviously theme comes as a single product, therefore once you are interesting to use the extension plugins you should install and activate them. Only Events Pro plugin is not compatible. Anyhow, further customisation is possible, once you are intended to learn which steps you should proceed, please contact us back. In such a case i strongly recommend to perform customisation by an experienced wordpress designer and programer. Please consider adding Events Pro to this topic since the plugins is useful! thanks for getting back on this. Currently we are working on the other project with the highest priority, we’ll re-consider it later. Thanks for your understanding and patience.